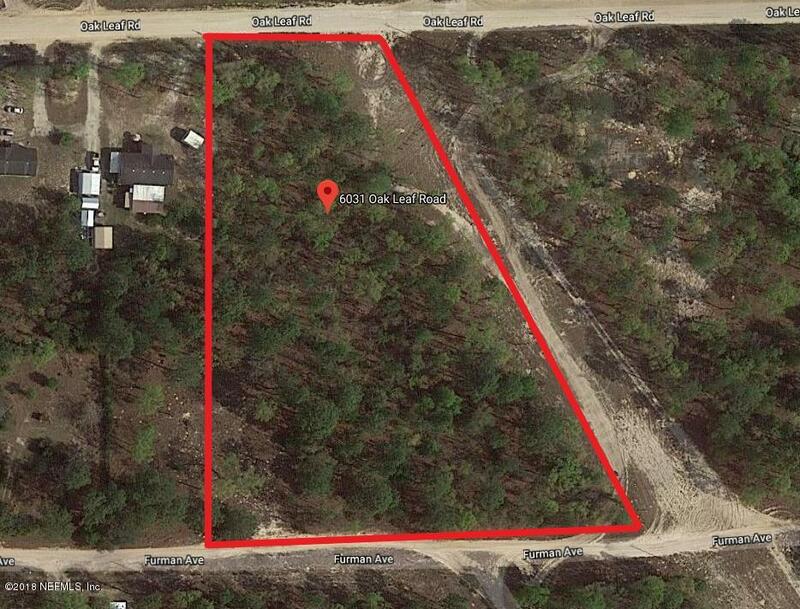 Vacant lot of 1.20 acres located on Oak Leaf Road zoned Residential/Agricultural abundant with pines and black jack oaks. 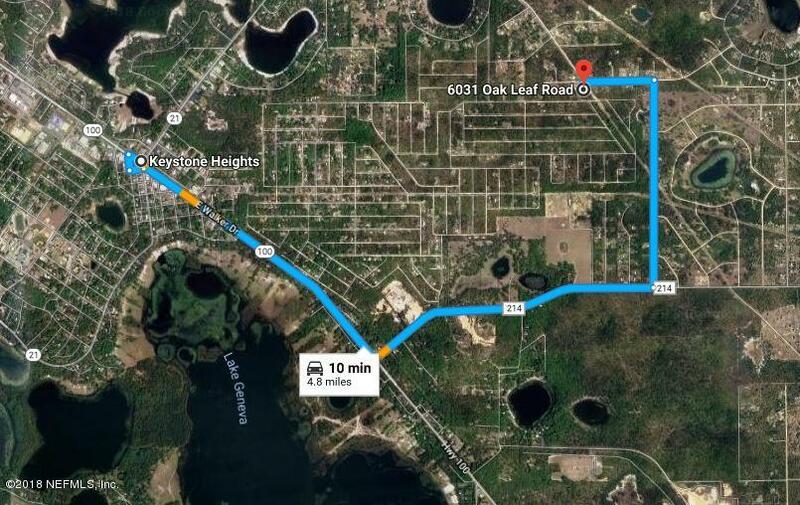 This property is deed restricted through the Big Tree Lakes Property Owner's Association, Inc. and includes access to both a recreation area and nearby lakes. This lot allows for homes only or newly constructed mobile homes. It's also located near Downtown Keystone Heights, with shopping, restaurants, medical offices etc. The majority of Clay County's population is located in the northeastern part where large suburban communities have been built. Orange Park, Middleburg, and the surrounding area respectively share the majority of the population. Green Cove Springs area has the lower population spread west and south, along with the growing city of Keystone Heights, whichlies at the southwestern end of the county. Drive By's are welcomed!